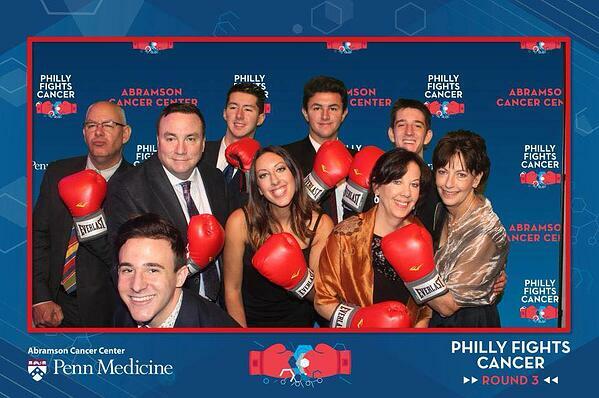 On October 28, the Philly Fights Cancer event took place in Philadelphia's iconic Navy Yard. Some of Hollywood biggest stars attended the event including John Legend and Whoopi Goldberg. America's Got Talent Season 11 contestant Caly Bevier performed and the Broadway band Earth, Wind & Fire headlined the after-party. Guests enjoyed musical performances, wonderful food, and a TapSnap photo booth at the event. By the end of the night, 7 million dollars for cancer research was raised. This money will support clinical trials and translation research at the Abramson Cancer Center. For a behind the scenes look at the night, check out this video. We have rounded up our favorite photos and included them below! 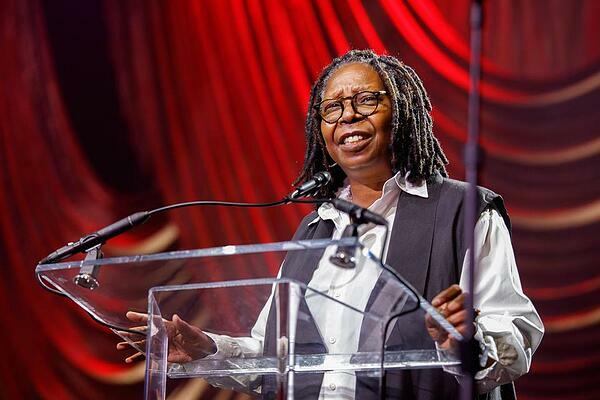 Whoopi Goldberg gave a powerful speech encouraging people to donate to the cause. 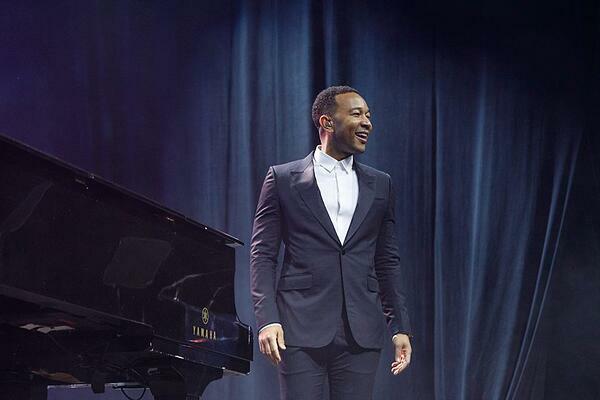 John Legend was all smiles after his performance. 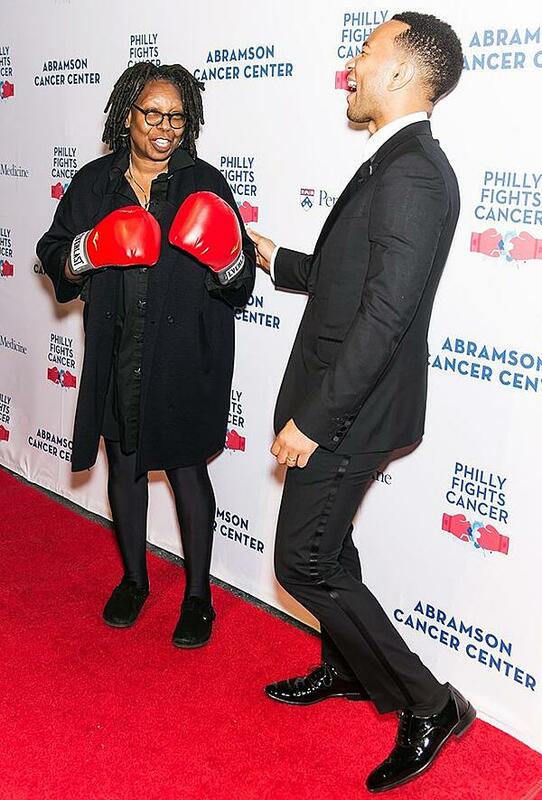 Whoopi Goldberg and John Legend shared many laughs throughout the night. 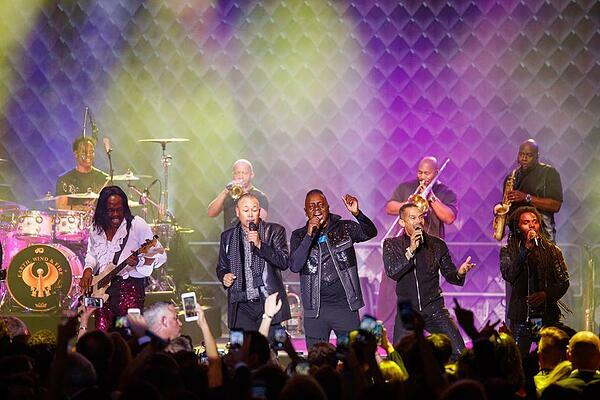 The twenty-time Grammy-nominated band Earth, Wind & Fire headlined the after-party. The TapSnap photo booth was a huge hit among guests. A TapSnap photo booth is a great addition to a charity event because not only is it an easy way to ensure guests have fun, the event sponsors can be featured on borders, animated overlays, or backgrounds. 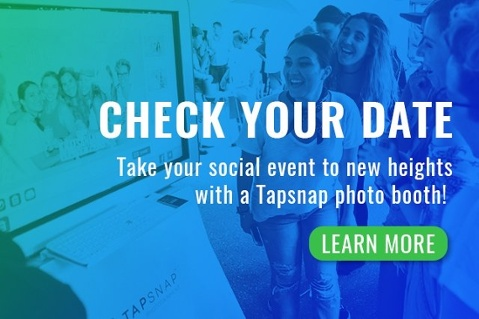 If you want to learn more about adding a TapSnap photo booth to a charity event, you can find more information here.